Lady Tresselian invites several guests to stay at her seaside house at Gull’s Point. 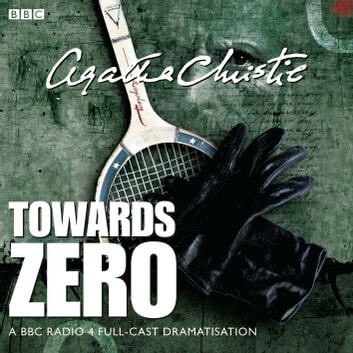 Against her better judgment she has allowed her late husband’s ward, handsome tennis ace Neville Strange, and his wife Kay to come at the same time as Neville’s ex-wife Audrey. Other guests include Mary, Lady Tresselian’s companion; Ted, Kay’s ever-present friend; Thomas, a family friend who has just returned from spending the war in Africa and Lady Tresselian’s old friend Lord Justice Treves. When death visits Gull’s Point the house party is thrown into turmoil. 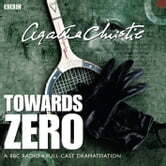 It is left to Scotland Yard’s Detective Inspector Leach and Mr MacWhirter, an ex-detective who is also house guest, to solve the case.